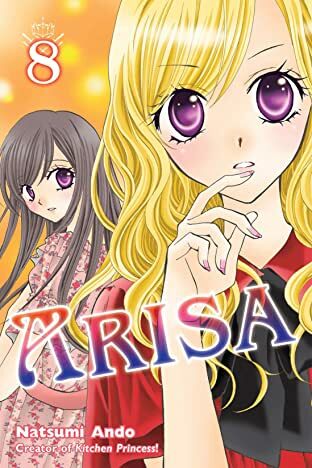 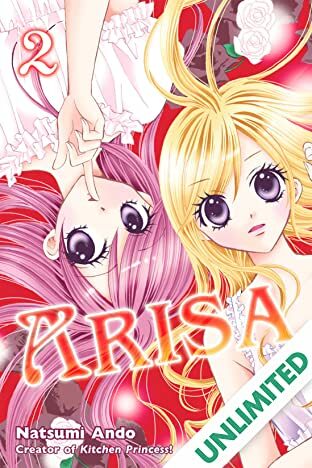 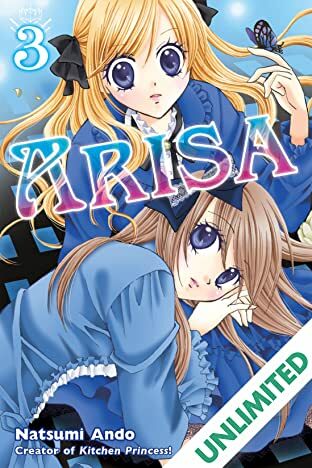 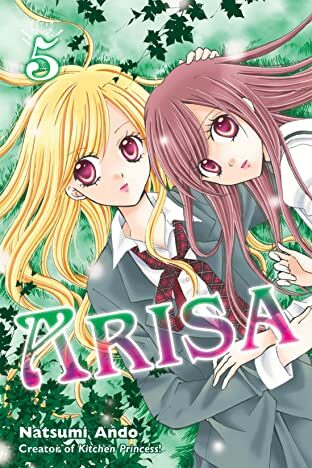 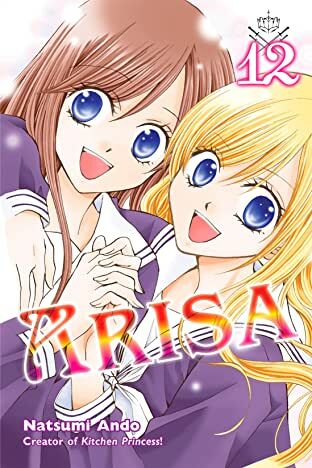 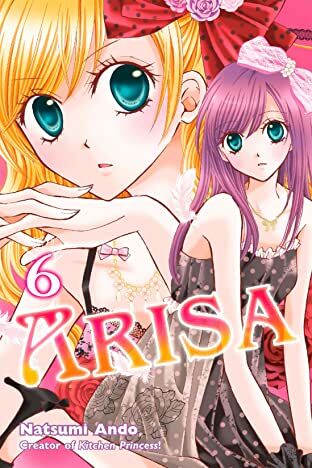 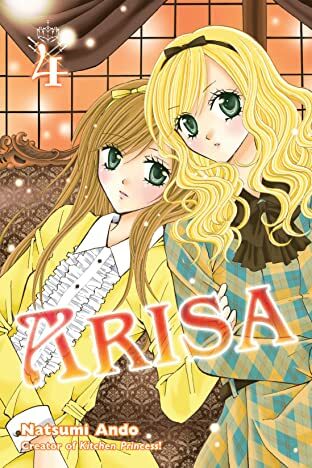 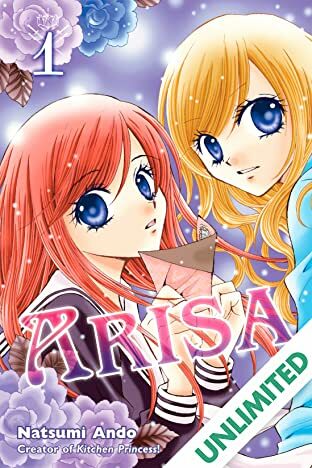 Tsubasa thinks that her pretty and popular twin sister, Arisa, has the perfect life. 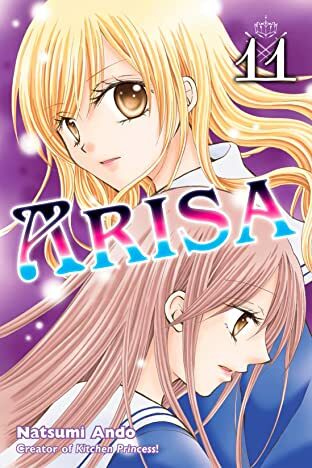 Everyone at school loves Arisa—unlike the hot-tempered Tsubasa, whose nickname is "The Demon Princess." 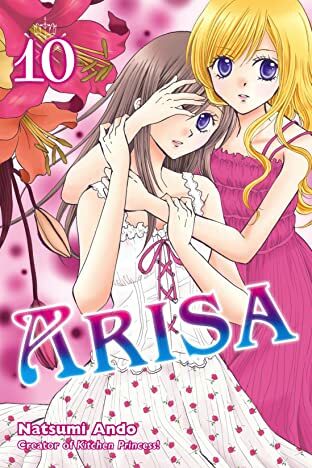 But when Arisa attempts suicide, Tsubasa learns that her seemingly perfect sister has been keeping some dark secrets. 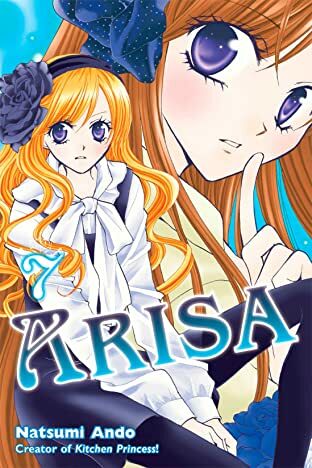 Now Tsubasa is going undercover at school—disguised as Arisa—in search of the truth. 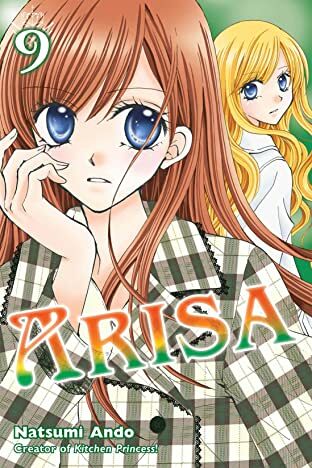 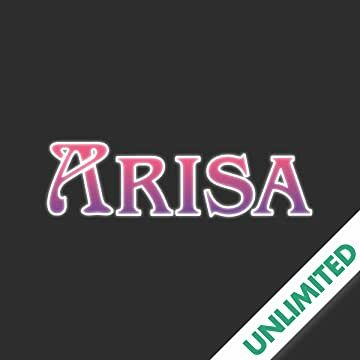 But will Arisa's secrets shatter Tsubasa's life too?